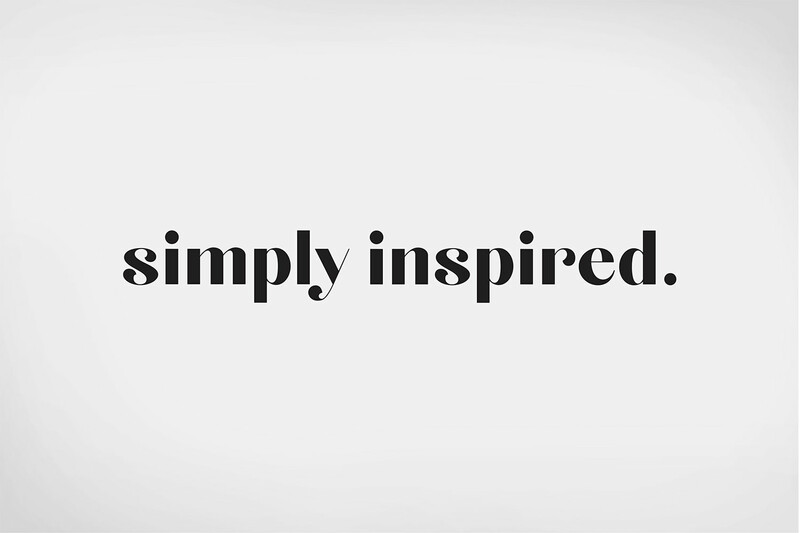 Simply Inspired Goods aims to be the premier online store for beautiful gifts made in a socially and environmentally responsible way. 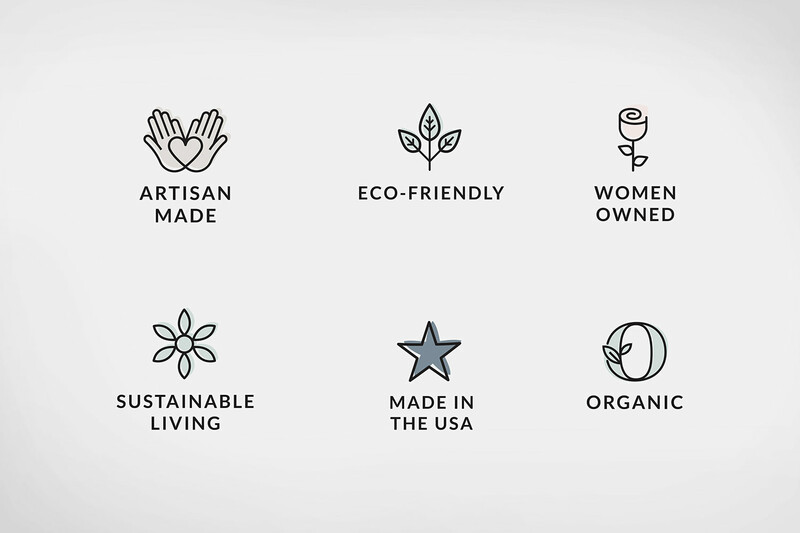 To achieve this, they needed a look and feel that reflects their commitment to ethical products and reaches their target market of boomer women and millennial moms. 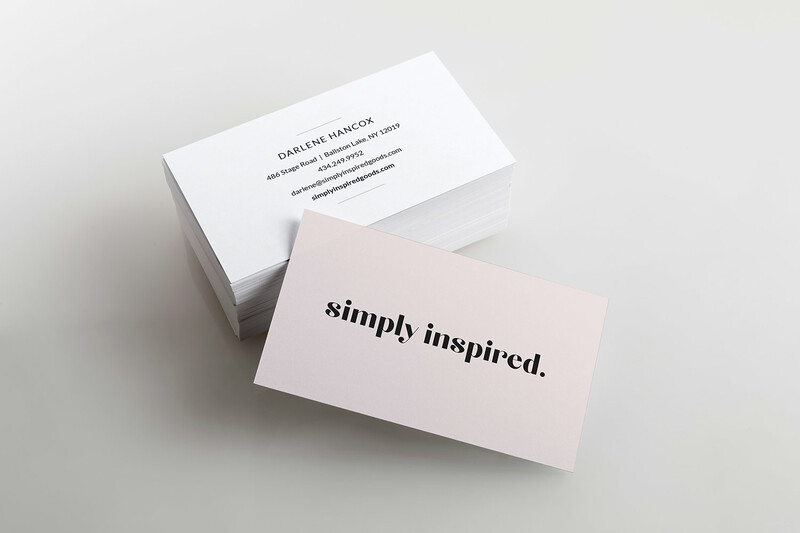 We did this by creating a brand that starts a conversation on what it means to be “simply inspired”. Editorial-inspired fonts and minimal color inspires a lifestyle of simplicity and allows the beautiful products to shine.